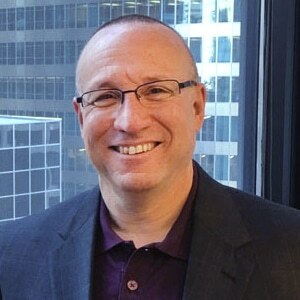 Larry Levine leads the movement to bring authenticity back to the sales profession. He is the author of Selling from the Heart. In a world full of empty suits, Larry coaches sales reps to get valuable before they get visible. Attention Sales Leaders…These Three Blind Spots Could Be Holding Back Your Sales Team!